This is the most complete Service Repair Manual for the 2004 Dodge Intrepid ever compiled by mankind. This DOWNLOAD contains of high quality diagrams and instructions on how to service and repair your 2004 Dodge Intrepid from the front bumper to the rear. This is a must for the Do-It-Yourselfer! You will not be dissatisfied. 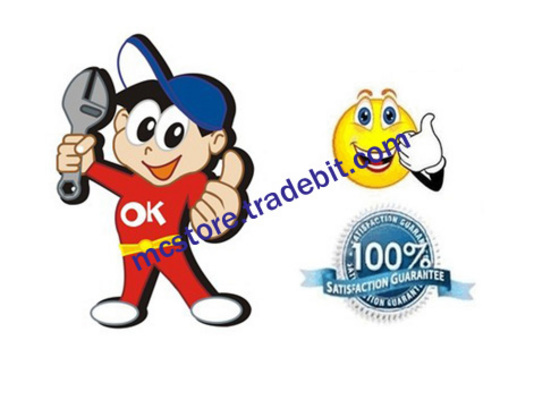 This file is sold by mcstore, an independent seller on Tradebit.